At this point, I think most people realize just how big of a problem and how dangerous distracted driving is. However, seeing this list of 25 distracted driving statistics all together in one long list really can put it into perspective. Going through and reading these statistics proving the dangers of distracted driving and then realizing that millions of people still drive while distracted is a sad truth. Over 2.5 million people in the U.S. are involved in road accidents each year. The population of the US is just 318.9 million. At this rate, the American people could be extinct in two human lifespans. This is an astounding number of car accidents. According to Kansas City car accident attorney Sam Wendt, 3450 people were killed as a result of distracted driving in 2016. However, due to difficulty in measuring distraction in fatal crashes, this is likely a severe undercount. 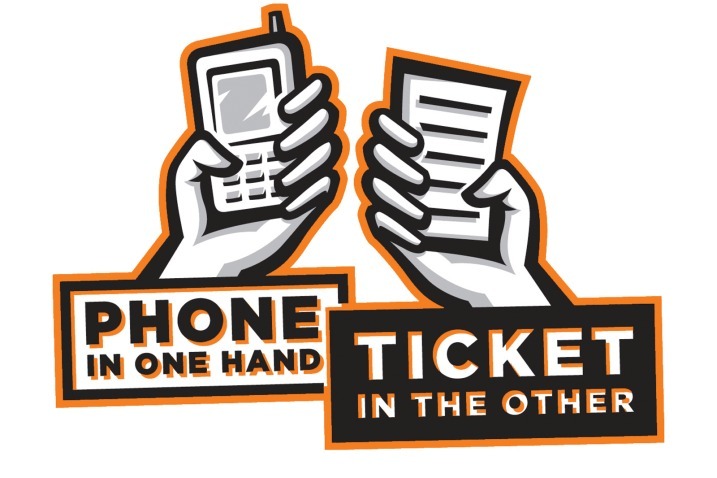 Texting and driving is 6 times more likely to get you into an accident than drunk driving. That’s right, it is actually safer for someone to get wasted and get behind the wheel than to text and do it. I want thank the people at ICEBIKE.ORG for sending me over these statistics and the original article published on their site that included them. To read the original article with these statistics, click here. Avoid use of the word “accident.” The vast majority of traffic incidents are not “accidents.” They occur because someone has violated one or more rules of the road. An accident is unavoidable, When one speeds, is distracted, runs stop signs, etc., their behavior is the cause of the incident. So your logic is to replace the word “accident” with “incident”? Many accidents can be avoided, but they are still accidents, no one opens a text while driving and thinks, “I hope I kill someone while I read this text.” or “If only my car will roll while I respond.” They are still accidents, if they are not explain to me what they are, because if they are not accidents someone must make them happen consciously. They are actually not completely wrong, when one of the drivers is at fault it is actually considered a collision, an accident is caused by something out of either drivers control. BUT why do NO politicians react to this a DO something about it? Your first comment ◾Over 2.5 million people in the U.S. are involved in road accidents each year. The population of the US is just 318.9 million. At this rate, the American people could be extinct in two human lifespans. This is an astounding number of traffic accidents. Is not true since the 2.5 million accidents are not all deaths. The deaths per year is around 40,000 meaning it would take 7950 years to eliminate 318 million people. This is insane! Thank you so much for sharing! I’m currently researching information about texting and driving for my persuasive speech and this article is just what I needed. I highly appreciate it; thank you! Yeah, get a DUI you are treated like a second class citizen penalized financially even if no body was hurt , money racket! I don’t trust distracted drivers.